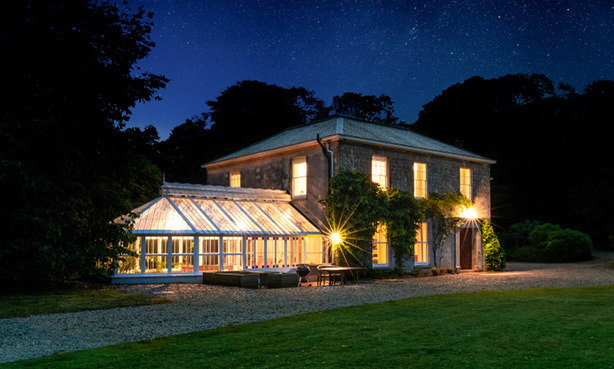 Burncoose House is a luxurious Georgian country house available for exclusive hire for up to 14 adults. It is the perfect venue for special celebrations and family or friends get-togethers. Guests can enjoy the flexibility and privacy of a self-catered stay with the option to request additional services such as housekeeping, catering or child care for all or part of their stay. Burncoose House is available for small conferences, business meetings or team away days. The dining room can be set up boardroom or theatre style and there is a large free standing screen and projector if required. Refreshments and catering can be provided throughout the day. 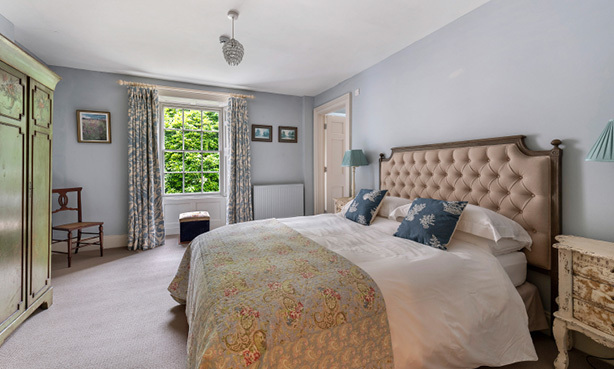 We also offer overnight accommodation in 7 beautifully appointed en-suite bedrooms. Those on a business break can enjoy a sumptuous breakfast before the real work starts. With an abundance of original features, space and light the house works well as a film location. It has recently been used by FFP New Media a German film production company who have acquired the film rights to bestselling author Rosamunde Pilcher’s romantic love stories. 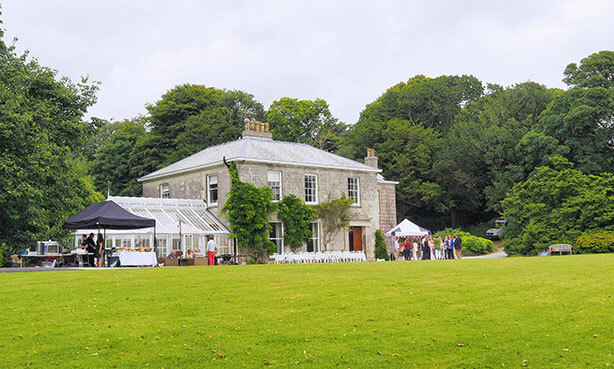 Filmed in Cornwall, the series of films have enjoyed huge popularity in Germany since the first production in 1993, with average viewing figures of 6 million. The house and gardens have also been used for photoshoots and have appeared in several publications.